The information here is designed to give business people, students and anyone else who is interested a “feel” for the population of the district – who they are, and where are they heading. It is important to not only know the size of your market, but also such things as income, age spread and cultural diversity. The main source for this information is from the 2013 New Zealand census. However, we are always looking for newer or more relevant sources of information, and will update these pages when we have better data. Please contact us if you want information that isn’t covered here or is about specific areas within the district. We will do what we can to help you. 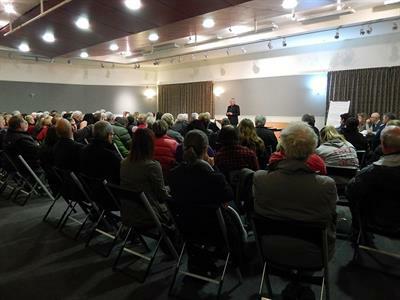 The population of Central Otago grew 1.4 percent over the ten years 2005 to 2015 compared to 1.0 per cent for New Zealand as a whole and 0.8 per cent for the Otago region. Lifestyle opportunities along with further service based growth are likely to be the main drivers that attract more new residents to the district. 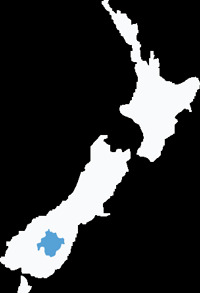 The median income in Central Otago is $28,200, which is slightly lower that the median of $28,500 for all of New Zealand. The percentage of the Central Otago district population with an annual income of more than $60,000 is 23.3 per cent, compared with 26.7 per cent of people in New Zealand. The Central Otago gender split is 50:50 male/female. The median age of 47.0 years for people in Central Otago district is considerably higher than the 38.0 years median for the country as a whole. This figure reflects the higher number of retired people, and the trend for young people to leave the area for training/education opportunities and overseas travel. 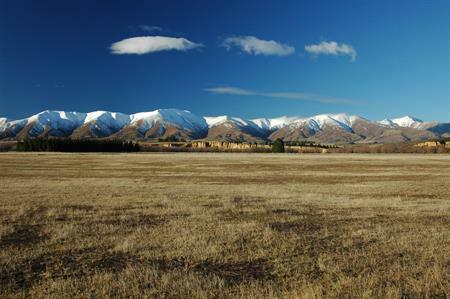 The majority of the Central Otago population belong to the European ethnic group with less than 15 per cent of residents of Maori and other ethnic origins. At 75.3 percent the number of Central Otago district residents with formal qualifications is slightly less than the 79.1 per cent of people for New Zealand as a whole, which is typical for a semi-rural region. Up-skilling and further education is a priority for many of the community who take advantage of courses offered by the Cromwell Campus Otago Polytechnic and distance learning providers. 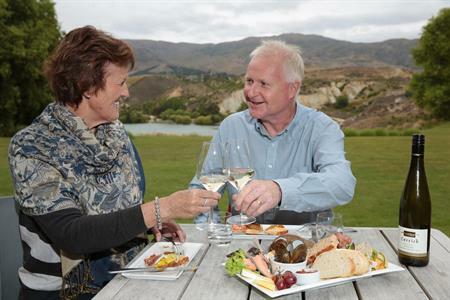 Central Otago people are more likely to be in a stable relationship with 59.6 per cent - 11 per cent more than that national average - married.